Sweepstakes- Summer Beach Party Prize Pack! Enter to win a beach party prize pack! The first prize winner will enjoy a delicious spread of burritos from Chipotle to share with friends, stylish gear from Fair Harbor, comfy pool floats, a convenient inflatable cooler so you can enjoy the refreshing beverages Door To Dorm will provide. 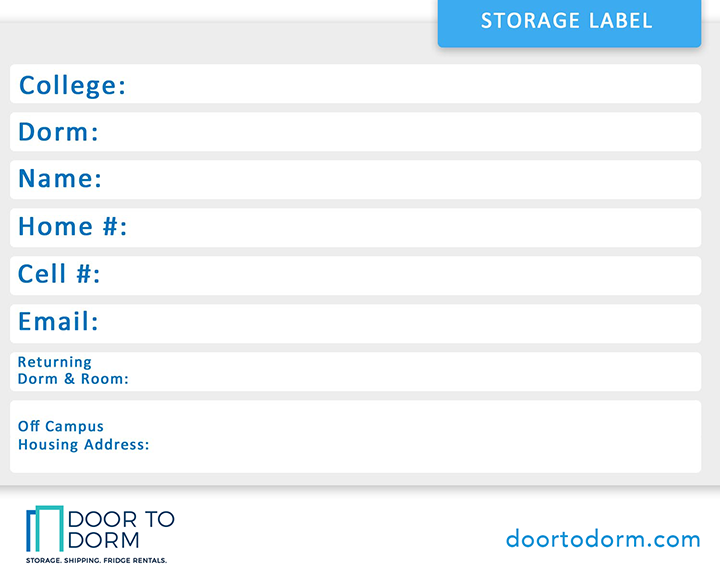 Plus, this winner will receive a $100 gift card to use at doortodorm.com. The 2 lucky runners up will receive a buy one, get one Chipotle burrito card, a Fair Harbor hat, a pool float by Intex and a $100 Gift Card to doortodorm.com! https://doortodorm.com/wp-content/uploads/2018/05/Beach-Party-Sweeps-052018-1.jpg 1000 1000 Isabella Pedicone https://doortodorm.com/wp-content/uploads/2018/03/Door-to-Dorm-Logo-Color-e1521936108673.png Isabella Pedicone2018-05-15 20:20:152018-08-08 15:39:03Sweepstakes- Summer Beach Party Prize Pack!